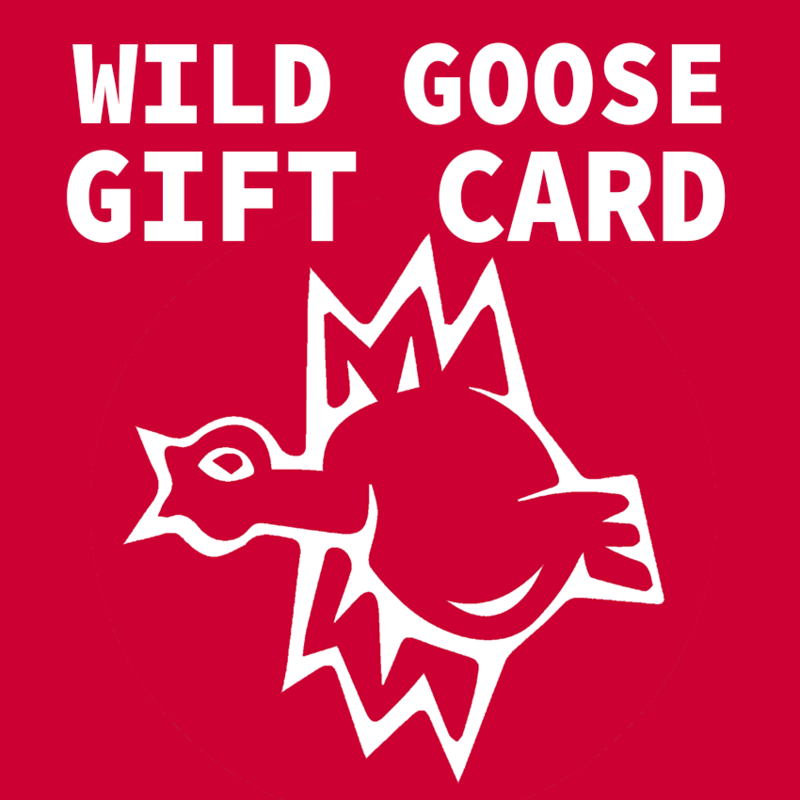 This is a lovely Wild Goose Gift Voucher which can be given to a lovely friend. Once you have selected the desired amount, you will be able to email this link to your cherished chum. Thereafter they can redeem the voucher against any books, CD, badges, cards or other nicknacks (including weeWONDERBOX and ColumbaFest items) on the Wild Goose Resource Group site .